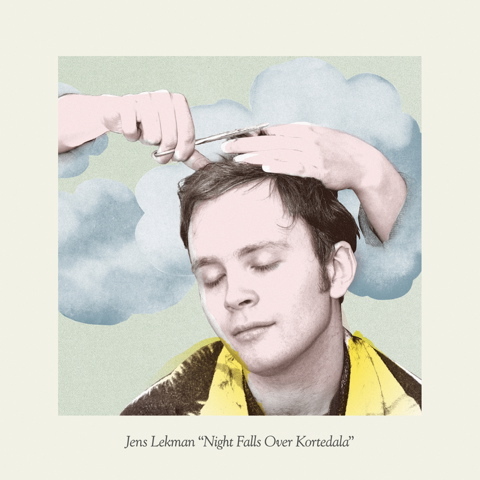 With Night Falls Over Kortedala, Jens Lekman grows up. Sonically, this album is miles above Oh You’re So Silent or When I Said I Wanted To Be Your Dog – clearly he has a real studio and equipment to work with now. The famous and fabulous drama (I Remember Every Kiss), catchy lyrics (The Opposite Of Hallelujah, Friday Night At The Drive-In Bingo), and entertaining scenes and short stories (A Postcard to Nina, Your Arms Around Me, Shirin) are all kicked up several notches. Particularly in the latter song, a paean to a haircut and the person giving it, his obvious love of Morrissey shines through – anyone remember Hairdresser On Fire? I can hardly wait for Jens’ next offering. He improves with every album.